A shocking story has come out of NYC this week. A young woman, Lihuan Wang, has attempted to file suit against her manager Liu Zhengzhu from Phoenix Satellite Television U.S., with whom she worked for as an intern in 2010. Wang has claimed that Liu sexually harassed her after a work lunch inside his hotel room. She tried to file under ‘failure to hire’ as she believes that because she pushed him away, he did not offer her a paid position later on. The court dismissed Wang’s case because, under the New York City Human Rights Law, unpaid employees are not protected against sexual harassment. Such an unfortunate situation has happened numerous times before, not only involving issues with sexual harassment but also with issues of over-working and expecting too much for no pay. A few months ago a Bank of America intern passed away and allegedly was over-worked before his death, sparking debates over whose responsibility it is to control unpaid work and the expectations that come with working for free. As someone who has interned many times and always found it an unorganised and strange experience, I am not shocked by these stories. 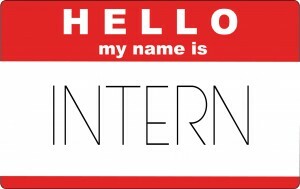 Internships are rarely managed properly, both on large and small scales. What is shocking to me is that internships are not usually protected with any sort of contract or, as we can see now in America, by any laws whatsoever. In this case, there becomes a really fine line between working for free and working, dare I say, as a slave. If interns are not protected from such an important issue such as sexual harassment or over-working, then why would anyone want to become one? Considering all of my experiences have been pretty pathetic and disappointing, I definitely don’t want to work as an intern again if I can avoid it. This story has solidified these ideas for me. I guess these sorts of stories do take a back burner to more important issues when it comes to the law and the economy. However, I believe that little steps such as protecting interns, volunteers, and other such unpaid workers is a stepping-stone to creating a better functioning workforce and economy. 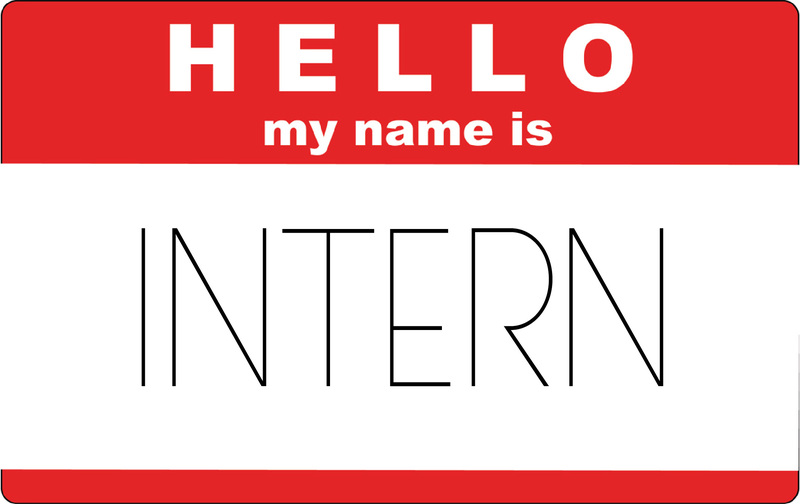 We all need to start somewhere to gain some experience, so an internship is theoretically a really great opportunity. I feel that employers really do exploit the unpaid workforce, and that something as simple as creating a contract system for unpaid employees that covers at least a fraction of what paid employees are covered by, would improve young and inexperienced workers’ abilities to perform in the future. This entry was posted in featured, News, Opinion and tagged harassment, Opinion. Bookmark the permalink.